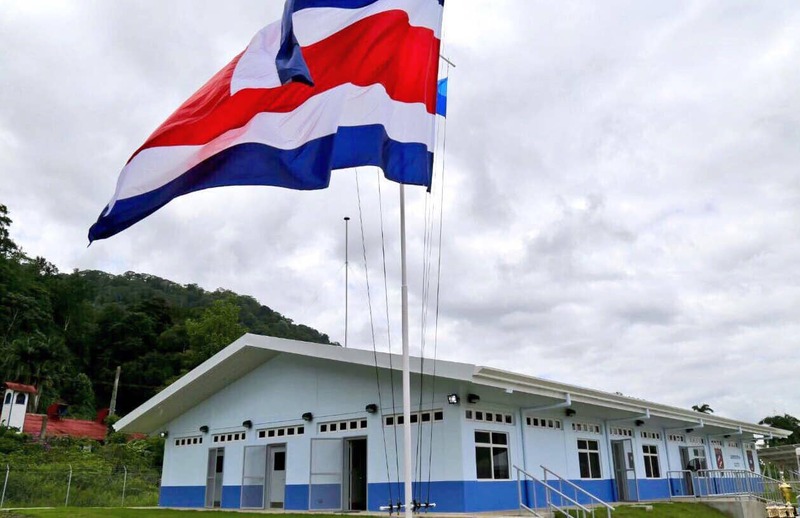 President Luis Guillermo Solís officially inaugurated a new Coast Guard station in the southern Pacific, donated by the U.S. Southern Command. The new $2.5 million facility spans an area of 543 square meters in the coastal town of Golfito. President Solís attended the ceremony on Saturday along with U.S. Ambassador S. Fitzgerald Haney, First Lady Mercedes Peñas, Public Security Minister Gustavo Mata, and other government officials. The new station can accommodate 70 officers. It includes bedrooms, showers, toilets, a dining room, a kitchen, a laundry room, an operations center, a communications center, an armory and a warehouse for storage of spare parts and other maintenance supplies. 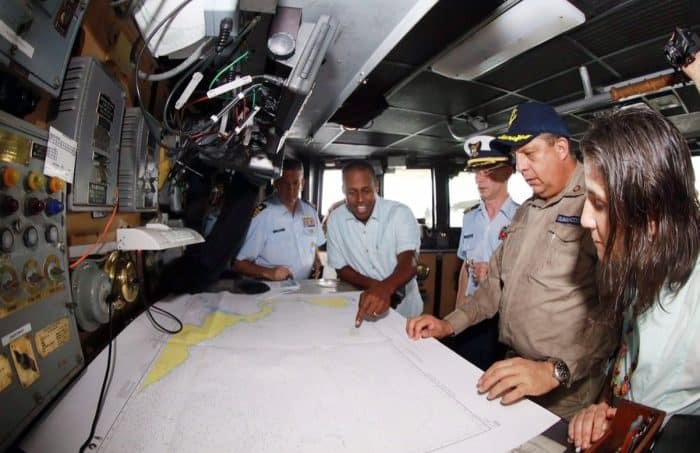 Coast Guard officers in Golfito are in charge of surveillance operations in an area that comprises important sites including Punta Burica on the border with Panama, El Caño Island, Drake Bay, Golfo Dulce and Corcovado National Park. The new resources will strengthen search and rescue operations as well as the protection of marine resources. They also will help improve Coast Guard anti-drug actions throughout the southern Pacific region and along the border, local officers said.